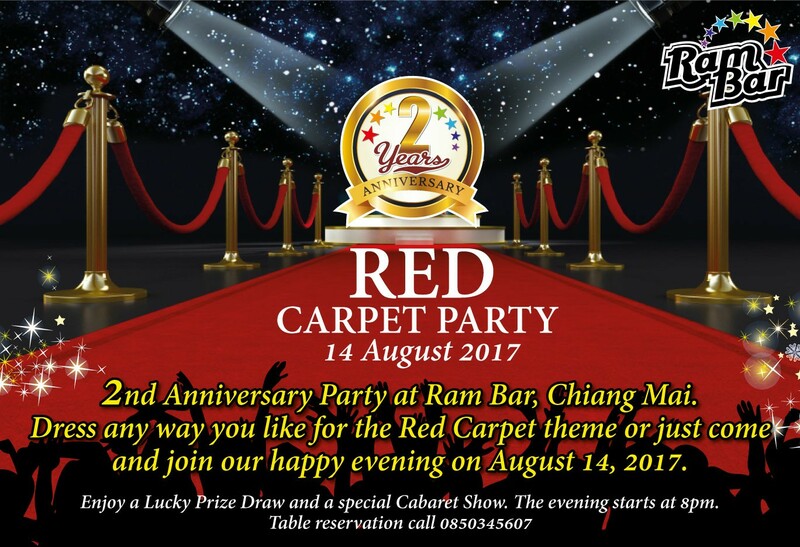 August has a couple of special events for us starting tonight, 5 August, with the Grand Re-Opening party at Sabaidee Santitham. Sabaidee Santitham, which is the bar and restaurant next door to the Santitham guest house, located on the intersection between Santitham Rd and Taewan Rd. Sabaidee had spent a period under different management and then was closed pending a refurbishment and deep clean prior to the re-opening. 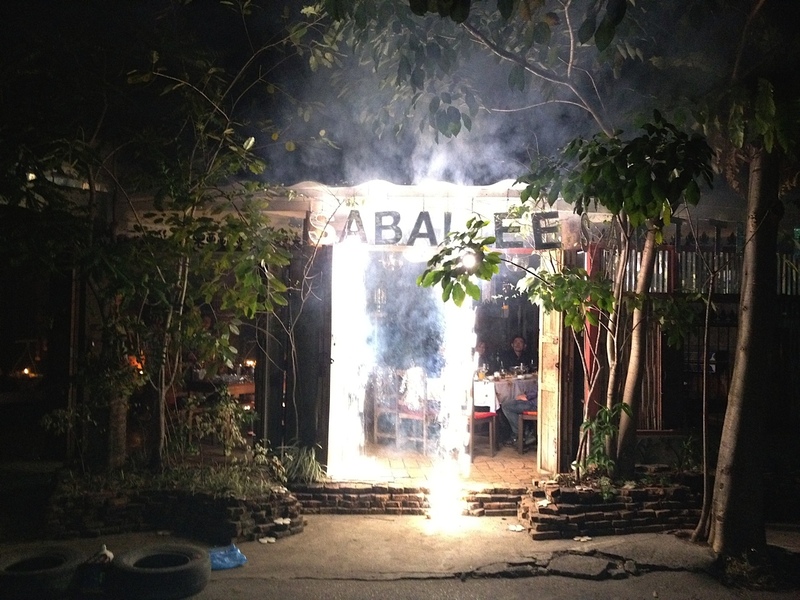 Sabaidee had an extensive menu of Thai food and was a popular dinner haunt for Chiang Mai’s gay ex-pats. 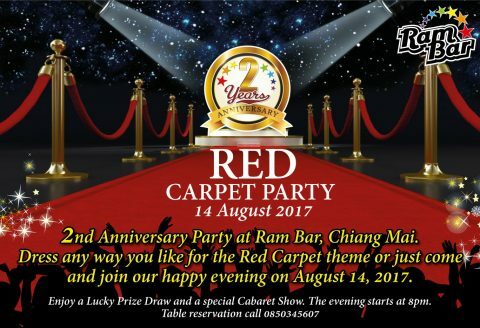 On 14th August Ram Bar will be celebrating their second anniversary in their new premises on Chiang Mai’s gay soi 6. The theme of the party is “Red Carpet” so if you fancy dressing up you can come as you like. The party will include a prize draw and special show. 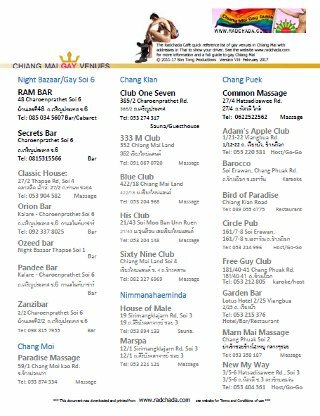 Other events include the regular naked night parties at Club One Seven gay sauna on 1,7,17,27 of each month. For other events and happenings check our events calendar for full details.